Two hospitals in the Washington DC area - Howard University Hospital and Shady Grove Adventist Hospital in Rockville, Maryland - have stated they each are evaluating a couple of respective patients for Ebola. 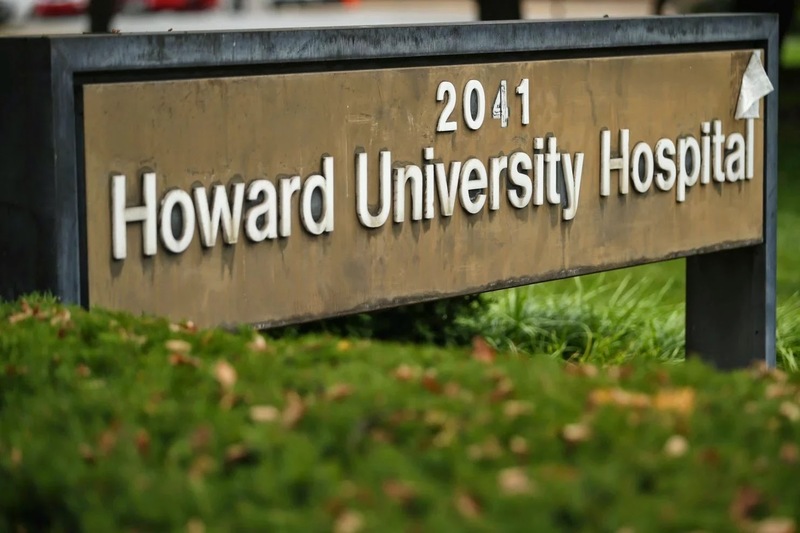 The Howard patient, who is in stable condition, was admitted today with Ebola-like symptoms and had recently traveled to Nigeria. University spokesperson Kerry-Ann Hamilton said in a statement that the patient came to the hospital overnight "presenting symptoms that could be associated with Ebola." Shady Grove Adventist is evaluating a patient who "presented with flu-like symptoms and a travel history that matches criteria for possible Ebola." At this time, the hospital said in a statement, "lab results indicate that this patient has another illness and we do not have a confirmed diagnosis of Ebola." The patient however remains in isolation, "and is showing signs of improvement." Their statement said the patient was received within the past 24 hours, and hospital staff "immediately implemented guidelines established by the Centers for Disease Control and Prevention (CDC) to ensure the appropriate tests and care for the patient as well as the safety of everyone within our facility. We have procedures and equipment in our facility to safely handle patients with infectious conditions." "We realize that this situation may be unsettling for employees, their families and others in our community. We are constantly working to ensure the safety of those in our hospital. In the case of this patient, we took and continue to take recommended precautions."